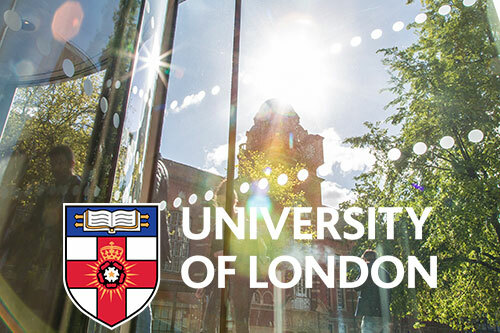 City joined the University of London federation, one of the oldest, largest and most diverse universities in the UK. The University of London was founded by Royal Charter in 1836 and is a collegiate University consisting of 18 self-governing member institutions and 9 specialist research institutes. Read more. City was ranked 18th (and fourth in London) in the Guardian University Guide 2017. The leap from 37th place last year made City the largest climber in this year’s top 20 and positioned the University for the first time as a 'top 20’ UK university. Read more. The President of City, Professor Sir Paul Curran, was recognised in the New Year Honours for his wide-ranging achievements in higher education. 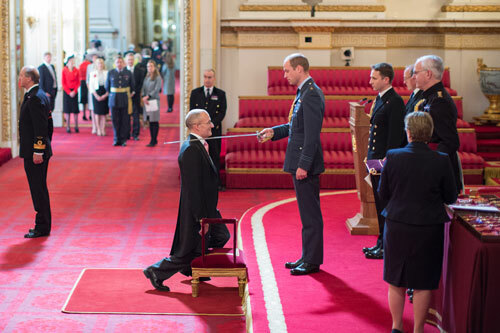 He received his Knighthood from Prince William, the Duke of Cambridge at an investiture ceremony at Buckingham Palace in May. Read more. 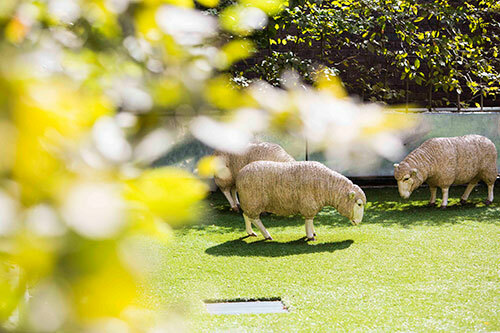 A league table named City, University of London as one of the UK’s most sustainable universities. The People and Planet Universities League ranked 150 UK universities on their environmental and social justice performance. City was placed in seventh position nationally and first place in London. Read more. In September, the City Bee Team harvested the first batch of honey from the beehives on the roof of the innovation centre. 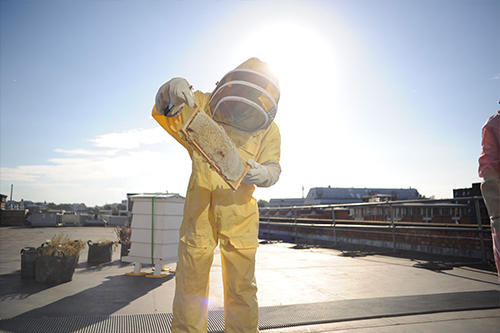 The hives are a Sustainability initative to increase the biodiversity of the campus and are looked after by the Bee Team along with professional beekeeper Luke Dixon. Read more.